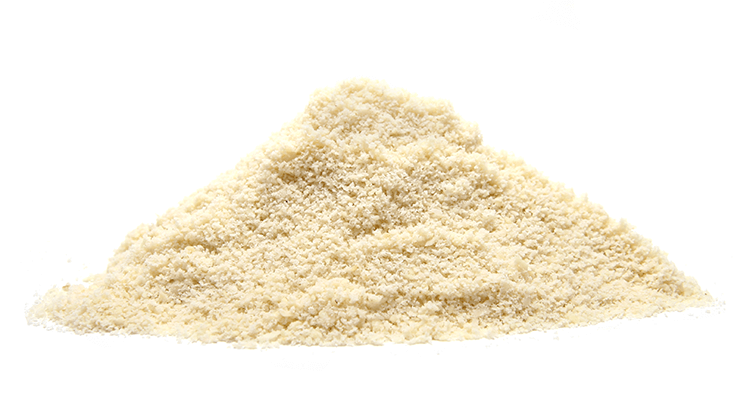 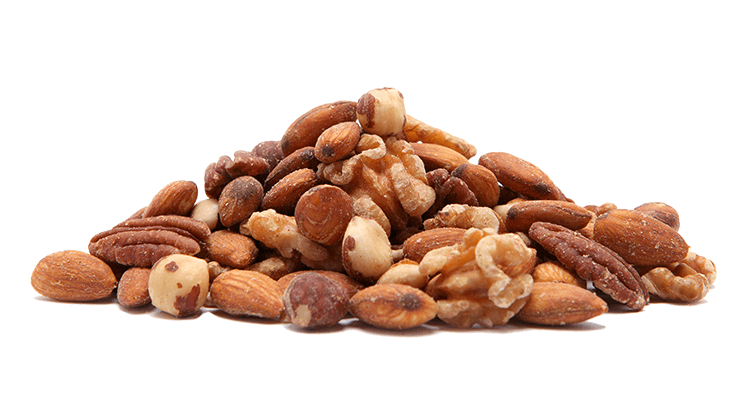 Choose from raw, roasted, flavoured, salted or natural varieties. 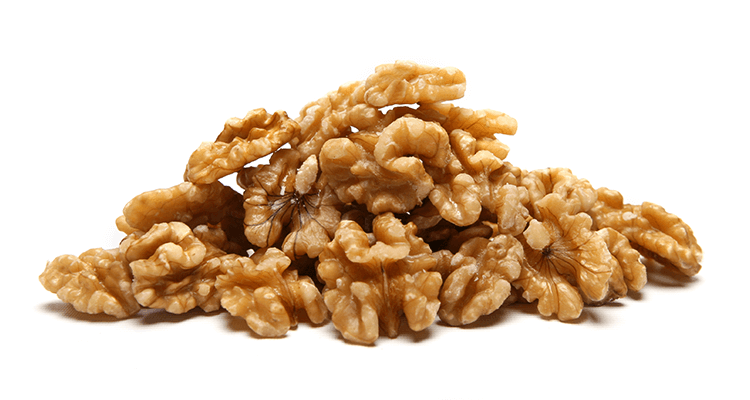 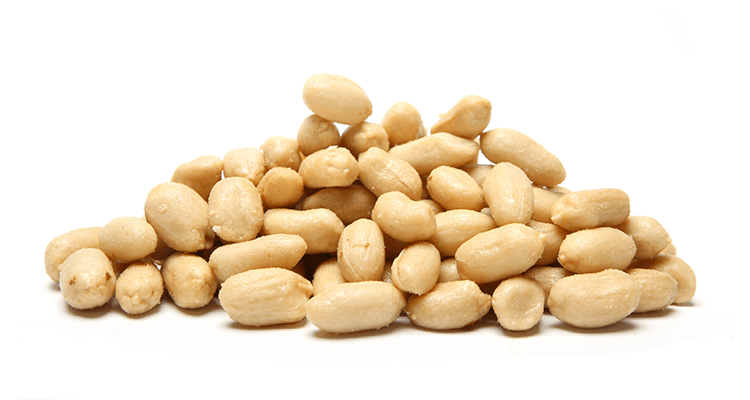 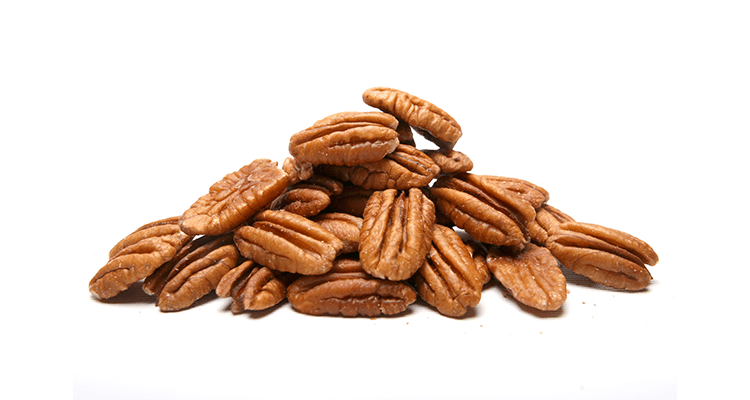 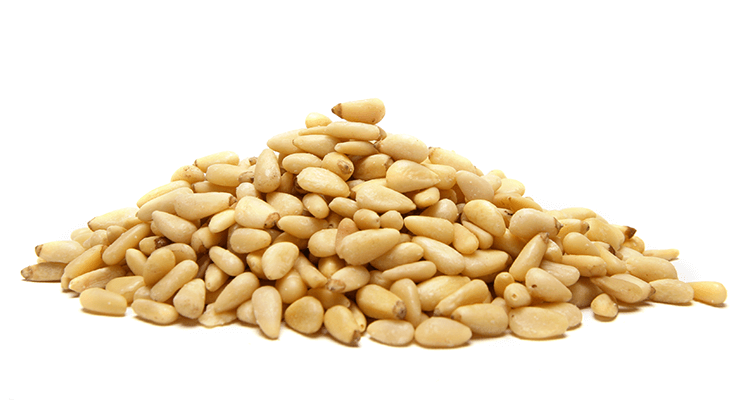 We batch roast the nuts in our own factory in Hamilton in high oleic sunflower oil. 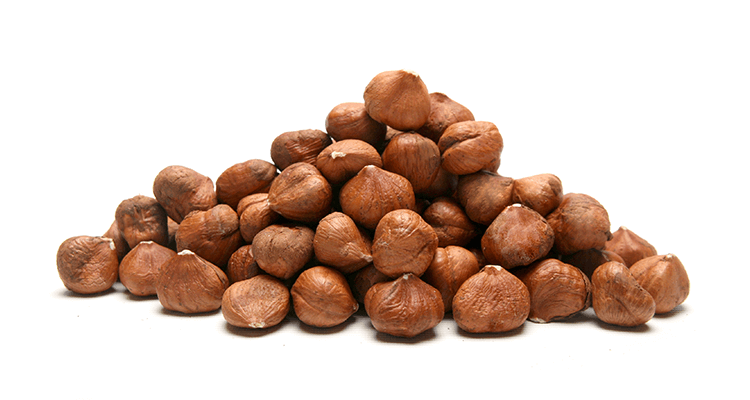 Freshest, tastiest nuts in New Zealand! 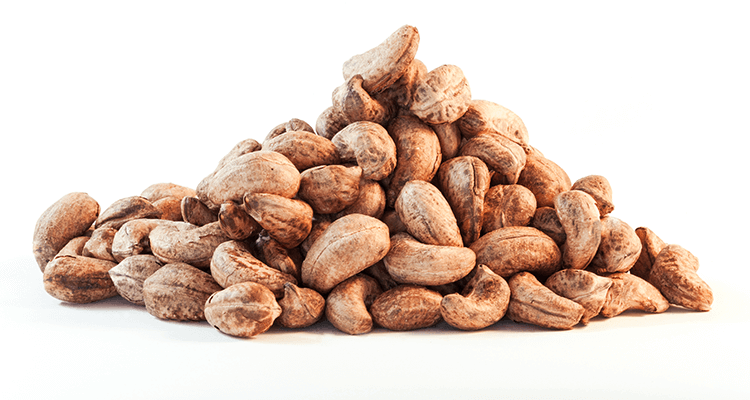 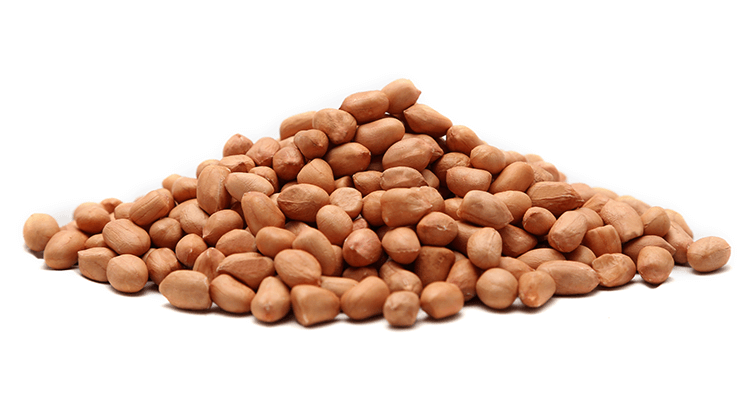 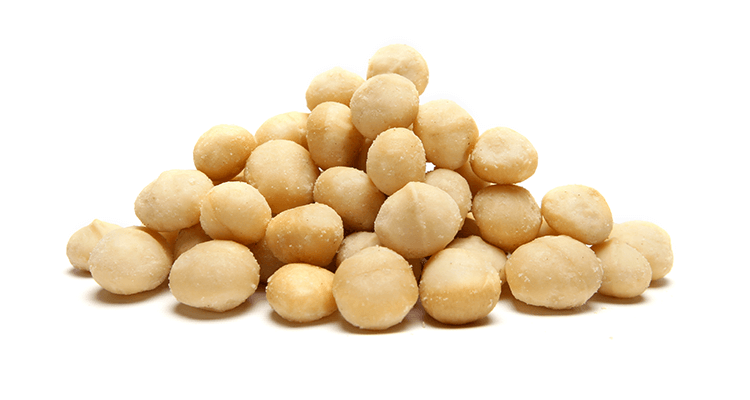 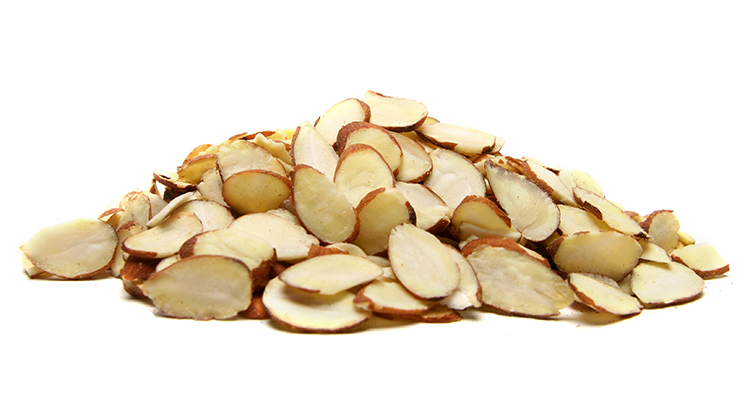 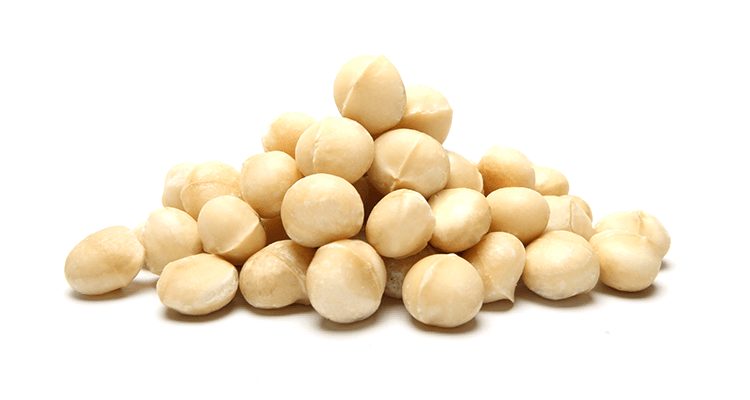 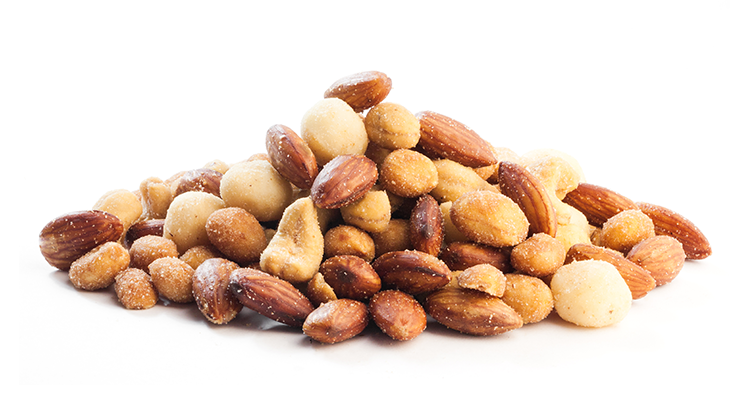 Nuts have been gathered for thousands of years and enjoyed for their flavour, texture and for their nutritional value. 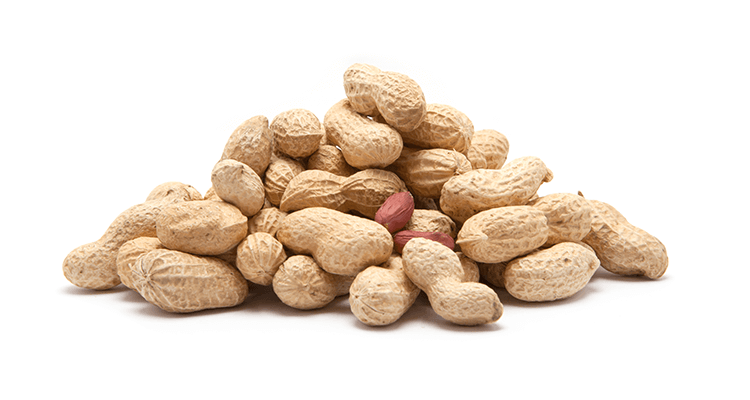 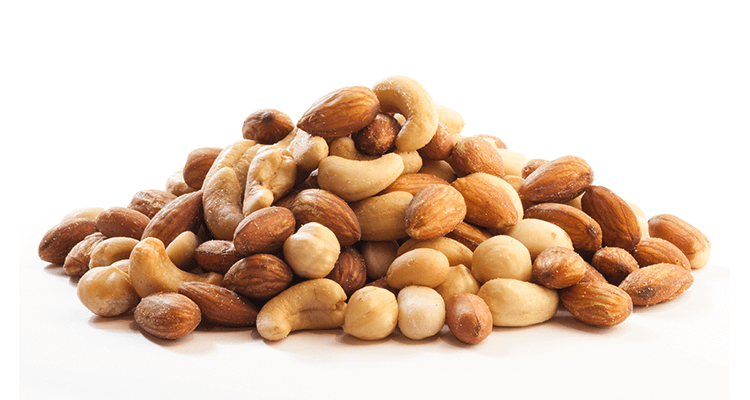 A number of studies have shown that nuts are a valuable addition to our daily diet. 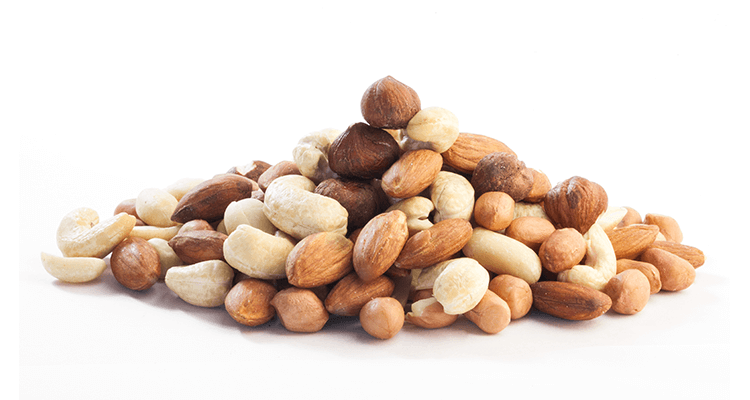 They provide a wide range of vitamins, minerals, protein and the ‘good’ oils that include essential fatty acids – essential for us to eat , because our body needs them, but cannot make them. 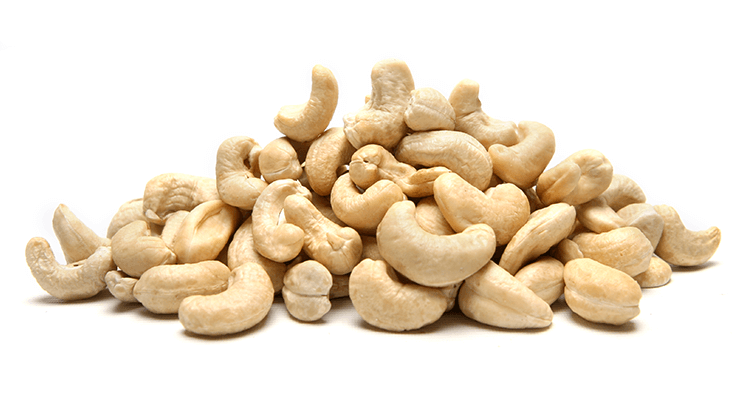 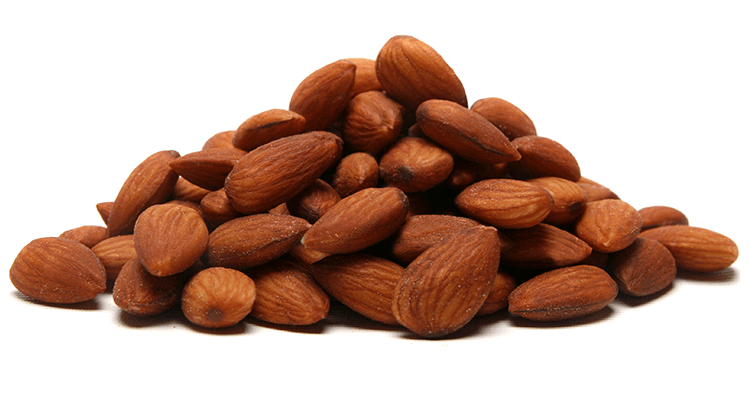 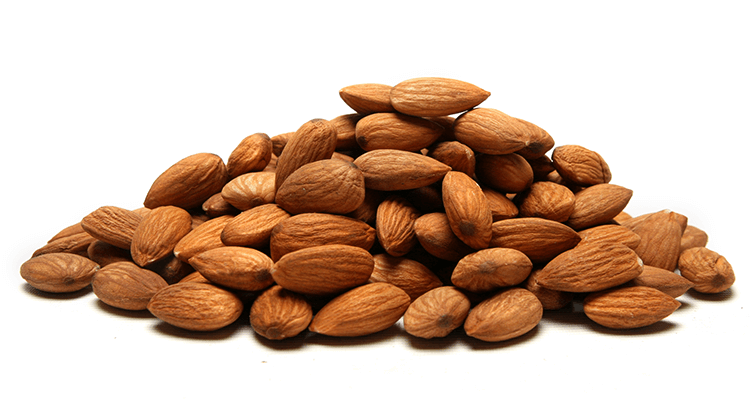 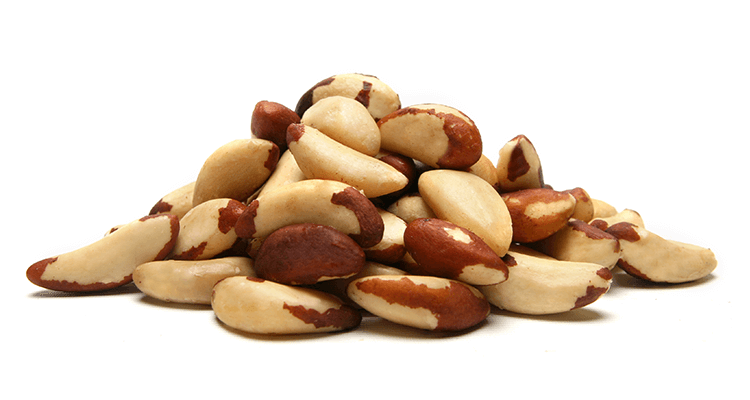 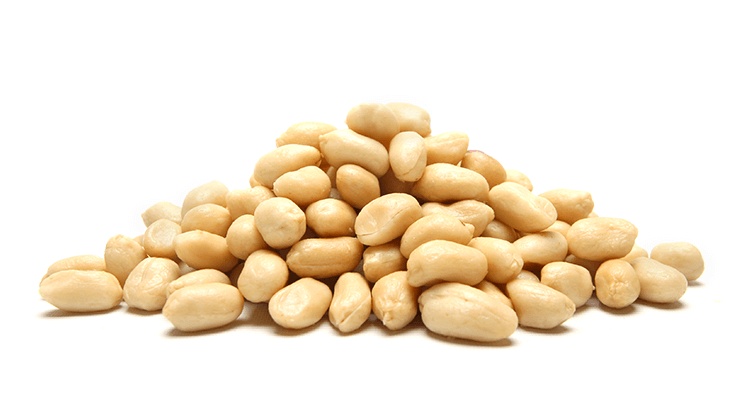 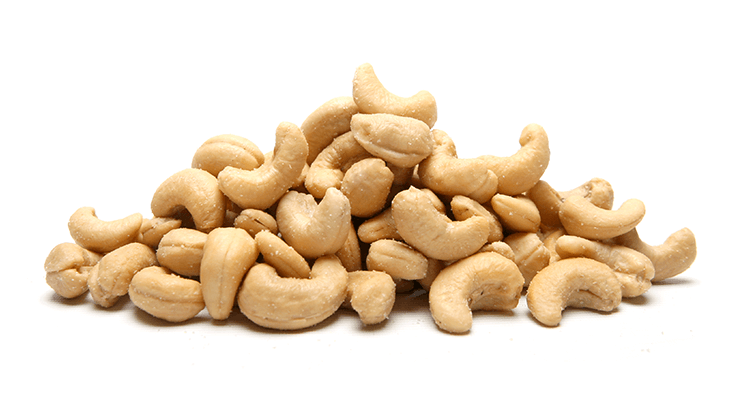 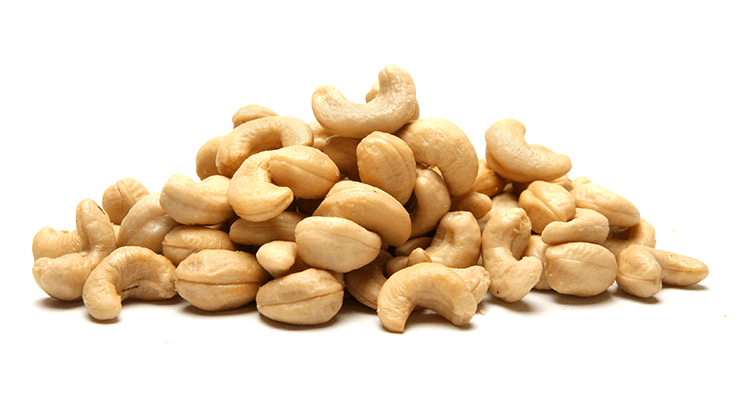 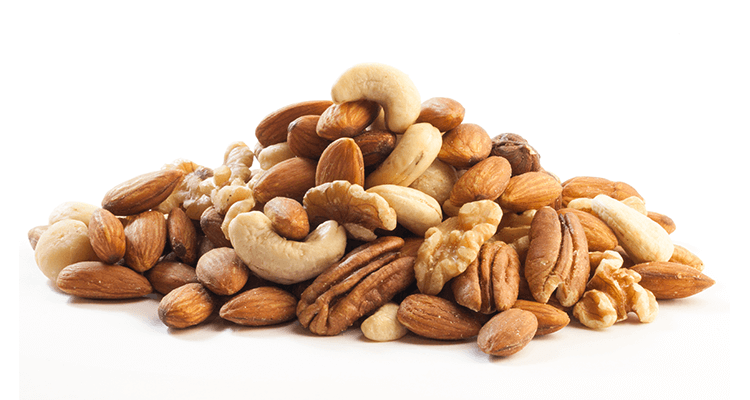 Many nutritionists recommend adding a handful/just 30g of nuts to your daily diet.